Certificate: CCS,ABS,GL,BV,LR,DNV And RINA Etc. Crane refers to a certain range of vertical lifting and horizontal lifting of heavy lifting machinery. Crane, also known as crane. The main characteristics of the tire crane is: the driving cab and lifting control room combined, is evolved from a crawler crane, crawler crane), will walk mechanism of tracks and walking part of the stent into the tire chassis, overcome the crawler crane, crawler crane) crawler board of pavement caused by the destruction the shortcoming and belongs to the material handling machinery. For the light small Lifting Equipment, bridge type crane and boom type crane, four types of cable crane. Light small lifting heavy equipments such as: Jack, air hoist, electric hoist, hoist (also known as balance crane), winches, etc.. A type of bridge crane such as beam crane etc.. Boom type crane, such as fixed crane, tower crane, truck crane, tire crane, crawler crane, etc.. Cable crane, such as lift, etc.. According to the weight of the nature of points: mobile cranes, tower cranes, mast cranes. By the driving mode: a concentrated drive, which uses a motor to drive the long drive shaft drive on both sides of the driving wheels; on the other class is respectively driven, is on both sides of the driving wheels to the a motor drive. Brake, reducer and motor are combined into one "triple a" driven by a small bridge crane in more, the weight of general overhead traveling crane for ease of installation and adjustment, driving device often used universal coupling. 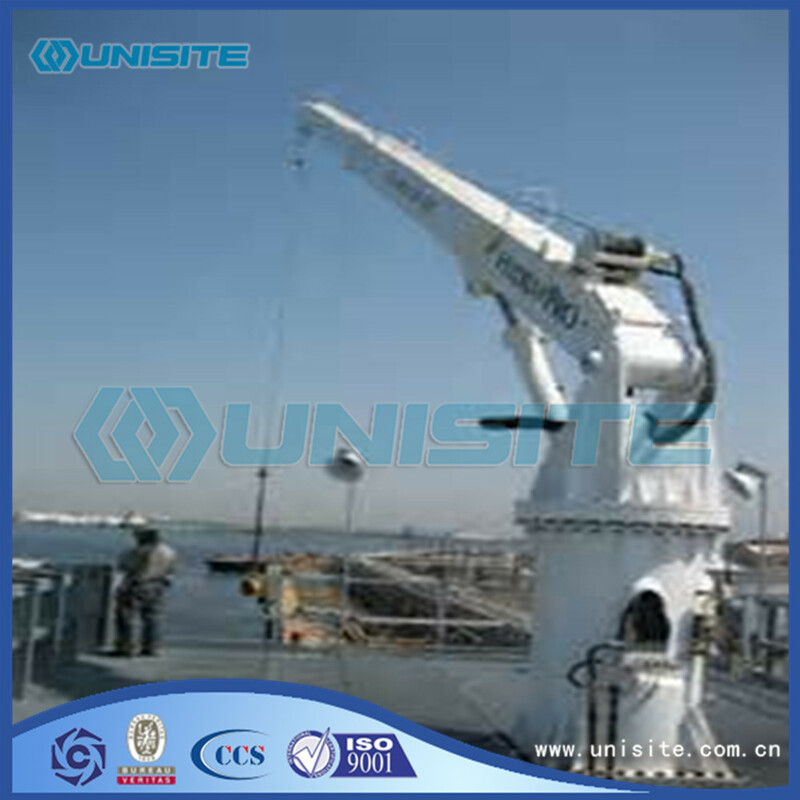 Looking for ideal Boat Crane Davit Manufacturer & supplier ? We have a wide selection at great prices to help you get creative. 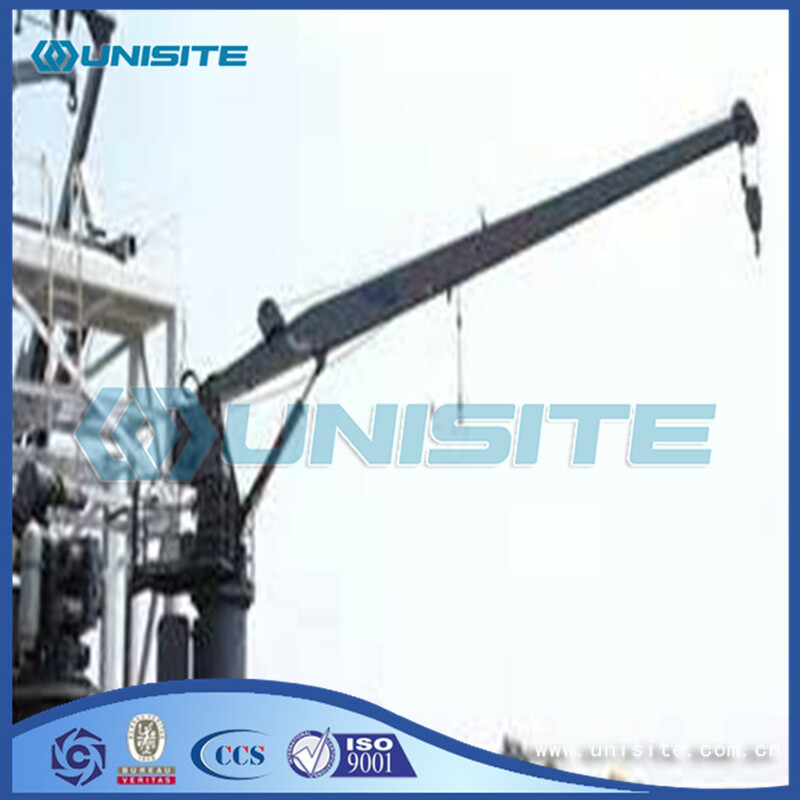 All the Boat Steel Crane Davits are quality guaranteed. 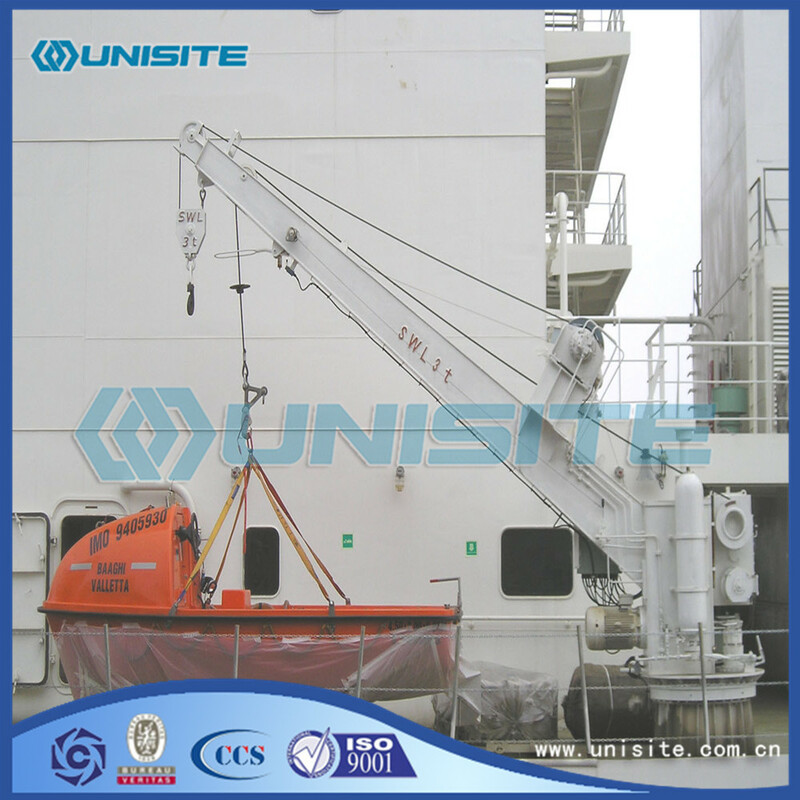 We are China Origin Factory of Marine Boat Cranes Davit. If you have any question, please feel free to contact us.